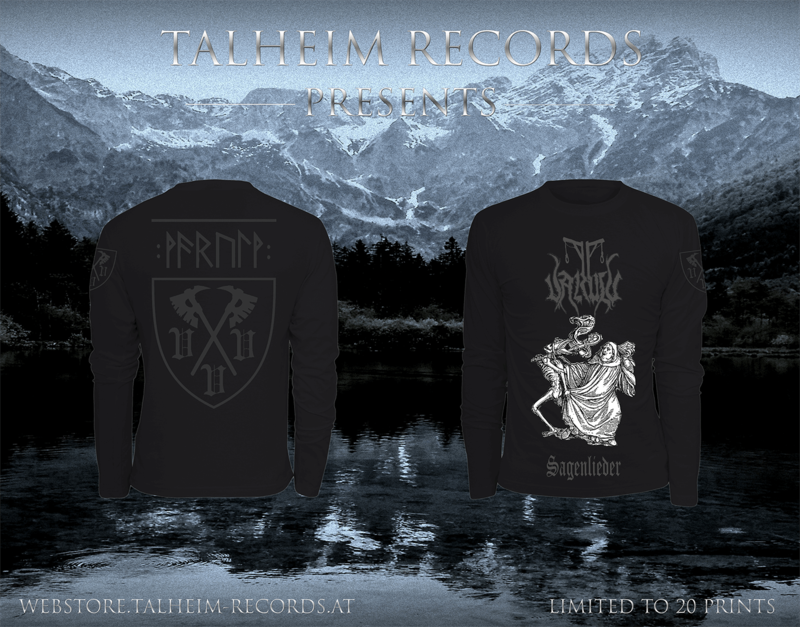 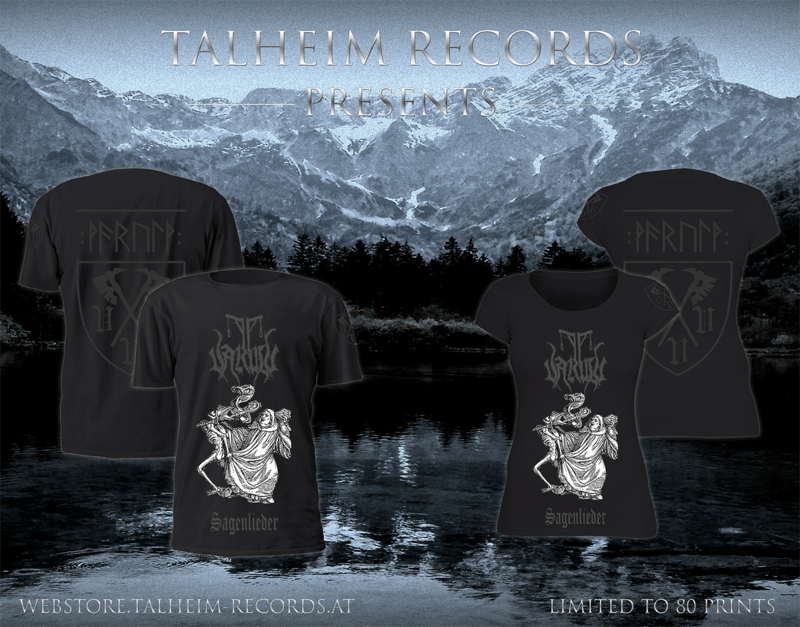 TR046CD VarulV - Sagenlieder and t-shirts available! After their last album "Wolfszorn" VarulV present their third studio album. 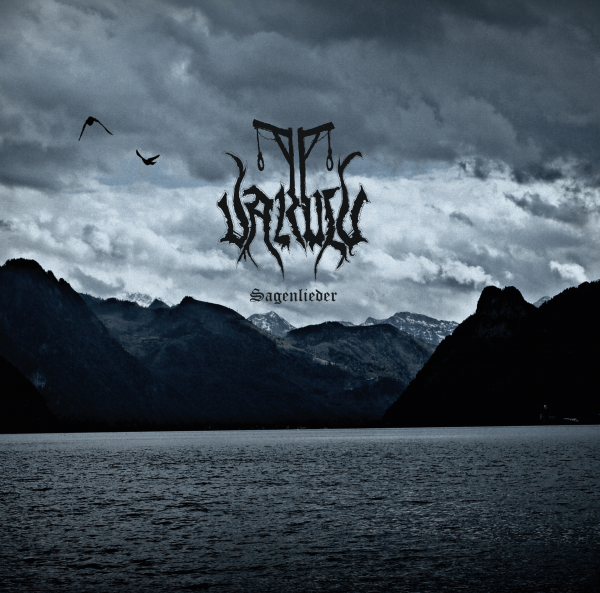 Available as four-sided digipak with twelf-sided booklet.